William Almonte - Is The Internet Recruiting Dead? When hiring one candidate, the recruiters have to keep so many things in mind. They have to look at the reason why they want to recruit, they have to analyze the potential of the candidate, and they will have to understand if the candidate will be able to meet their requirements. Last but not the least; the recruiters will have to see whether the candidate will be able to bring in profit for the company. Now the question is how do they recruit the candidates who will meet all the requirements of the business owners? Till now, most of the recruiters used to rely on the vast digital world. Internet was the priority for all recruiters. Using the internet was easy as they had to publish the advertisement on the selected job portals and the interested candidates could apply with the click of a button. But the scenario has changed a lot. With the formation of so many job portals, the recruitment process has become far difficult than easy. When asked about the reduction in the popularity of internet recruitment, William Almonte commented that there are many issues that the recruiters are facing with this method of getting probable candidates. The first point that was highlighted by the owner of the world-class recruitment firm was that the ways of recruiting the candidates via the internet are a time-consuming process. 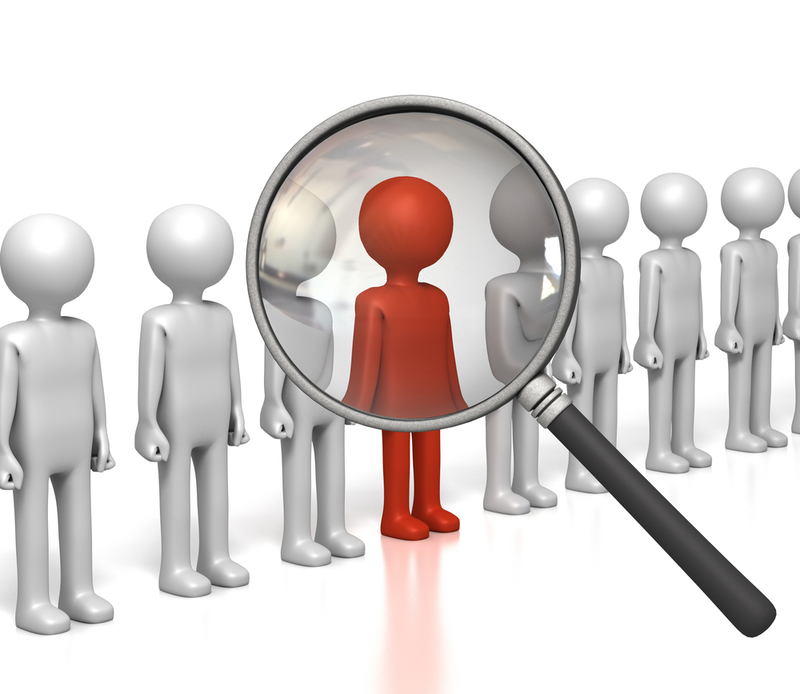 As the advertisement of recruitment is published on the job sites, hordes of candidates apply for the job in a random manner. Most of them are not really interested in doing the job or sitting for the interview. Two out of ten candidates may have applied genuinely. The process of going through all the applications, calling the candidates, talking to them and taking the interview is a long drawn process. It costs precious time for the company. William Almonte said though most of the companies used to rely on the internet for recruitment, the trend is fast changing. They have understood that the process is not very fruitful. Even though you invest time and money, there is no surety that you will be able to rope in good workers. As the success rate of recruiting via the internet is dwindling, the owners and recruiters are trying other means of bringing in the candidates. The owners of the companies will have to pay a certain amount to the job sites for putting up the advertisement. If they approach any agency, they will also charge a hefty sum. Even after investing so much money, no one can be sure that ultimately the result will be positive. Due to the points mentioned above, it can be concluded that the era of Internet recruiting is in its last stage. The recruiters are now trying to figure out new and improved ways of successfully continuing the recruitment process. After all these, it can be concluded that there is nothing better than the simple pen and paper method of applying and walking in for appearing for the interview.